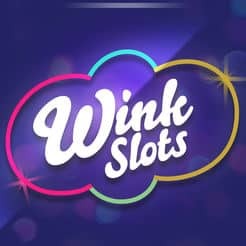 Access Wink Slots and grab a great welcome package! Create an account and you can receive 30 No Deposit Spins, 10 to play on Irish Luck, 10 on Asteroids and 10 on White Wizard Deluxe. Your withdrawal limit for this bonus is 100 Pounds. If you feel generous and want to receive more, make a minimum deposit of 20 Pounds. 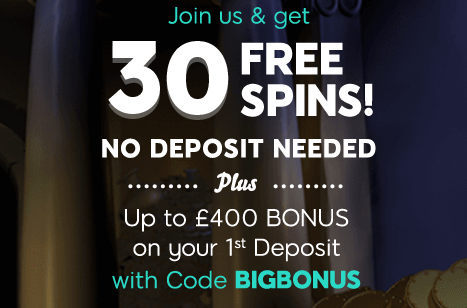 Use the code BIGBONUS in order to receive a 100% bonus up to £400 + 50 extra spins. The bonus rounds are valid only on Kingdom of Cash, but you can use the money to play all the games you want. Don’t forget to wager your bonus 30 times prior to any withdrawals. You can’t cash out more than 400 Pounds from this bonus.